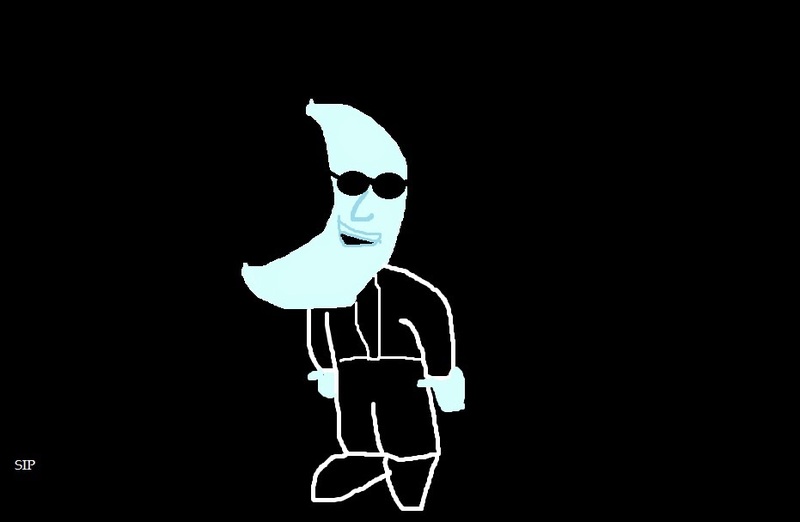 Today's May Thing-a-Day Thing is Mac Tonight! 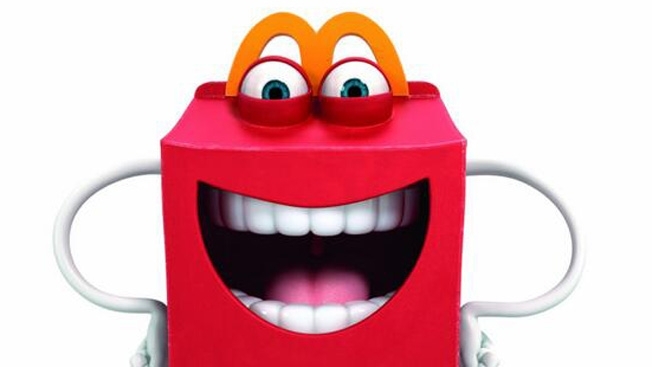 I don't eat McDonald's very often any more, but I still love their spokes characters. Especially ol' moonface up there. I like Happy, too. I might have to do something with him eventually. I heard McDonald's is or might be selling breakfast all day now. That's not safe for me at all.